Have you ever wondered how you get photos and text to play nicely together? How do the pros manage to marry the two so seamlessly for their sales pages and websites? 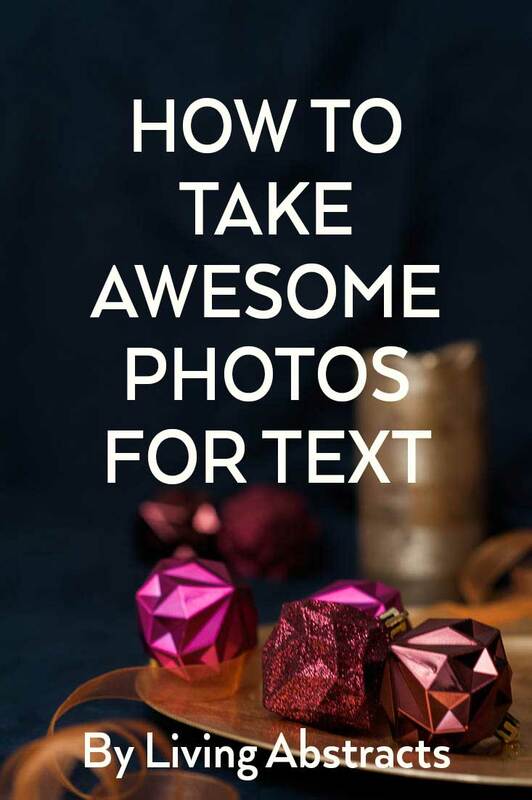 Today we’re going to look at how to take photos that work with text in a few simple steps. 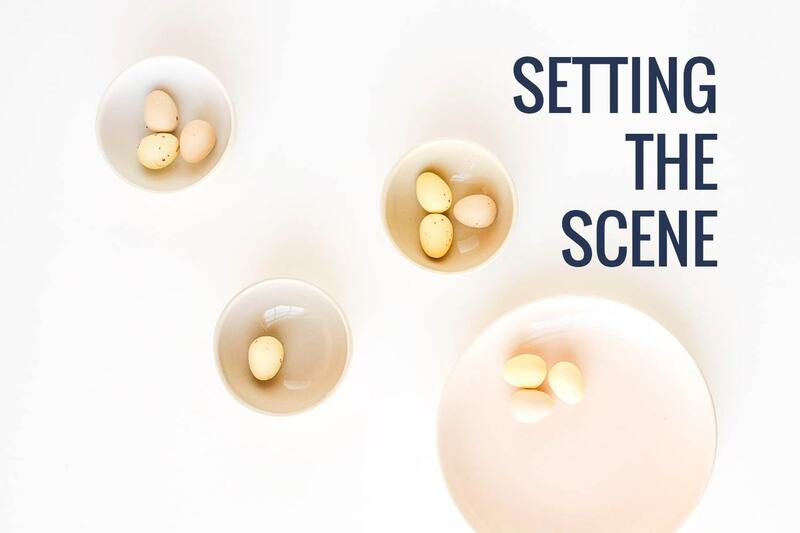 When you’re running a blog or website, your photos are doing a job: telling stories, enticing people to visit your website from Pinterest or showing sponsored products. And sometimes that job is done best when there is text on top of a photo. For this to work, we need contrast between the photo and text. Most usually, you would use dark text on a light photo or light text on a dark photo. You can also use complementary colours when you want a great deal of contrast. Let’s look at your end desired result because planning is EVERYTHING here. SHAPES: Where are your photos going to appear? A sales page? Instagram? Pinterest? Do you need multiple versions of the same photo – vertical and horizontal? What are the ratios? You may need a very narrow horizontal for a sales page and a 2:3 vertical for Pinterest. Take sheets of paper and draw out the shapes: if you need 10 square photos, draw 10 squares, one on each sheet of paper. If you need multiple versions of the same photo to cover multiple social media platforms or uses, draw all the versions on the same sheet of paper. COLOUR: What are the colours of your brand and what kind of background colours do you need for your text? If you get this right in camera, it’s going to save you editing time and headaches later. MOOD: What mood are you setting? Chic minimalist with large areas of negative space or maxing out busyness and pattern? Random or ordered? TEXT AREA: How much space do you need? Just a short heading or three word statement? A title and block of paragraph text? Will you want the text or the photo’s subject/s to cover most of the finished photo? ALIGNMENT: Does your brand have a style (centred, left aligned, right aligned) for your text? Where does your subject need to be to allow this to happen? You can make strong statements with lines or shapes for your text to align with or wrap around. – Backgrounds: what are you going to use as the background? Is your shoot more lifestyle and needs a tablescape or additional props like a picnic blanket for an outdoors feature. Generally, you want one large block of a single colour or similar colours. Imagine how your text would appear over the top of it. Ideally, you want to avoid distracting, sharp spots of light. 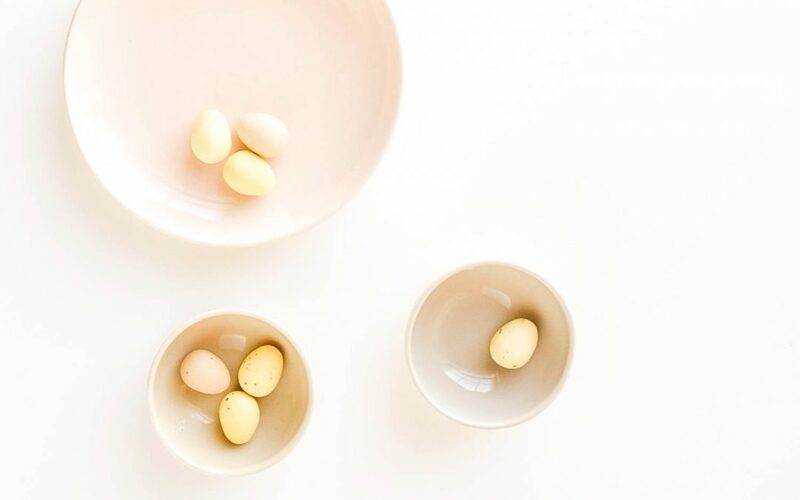 – Styling: Is this a domestic shoot with household objects, children’s toys or feminine accessories? – Light: do you use artificial lighting or sunlight? What time of day is going to work best for you? Put a time in your diary for your shoot, allowing about 50% more time than you think you need if possible. Have an extra block of time in your diary for a reshoot if necessary – a Plan B . This reduces stress for your initial shoot and a safety margin, especially if you’re working with sponsors. On your sheets of paper with shapes, draw your subjects and styling items. If you find you don’t have enough styling items or ideas, now is a great time to know. Add them in if needed. 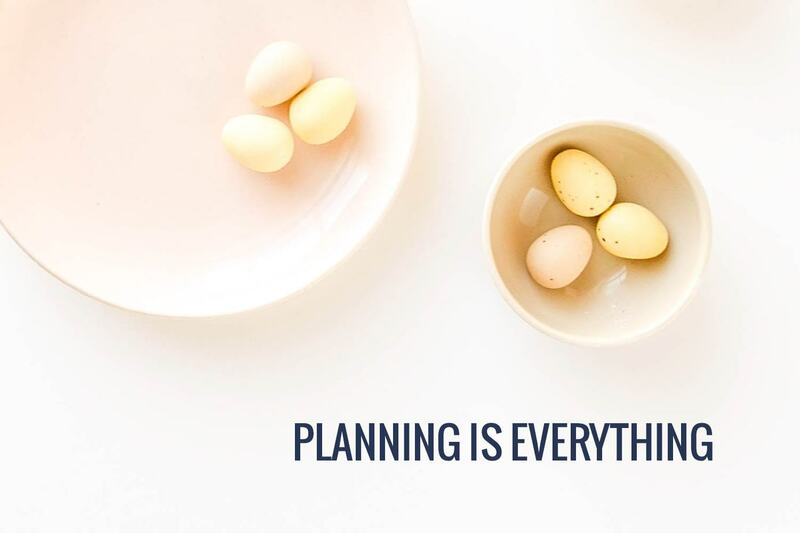 This is the time when you’re thankful for all of your planning. Work your way through your sheets of paper, ticking off every time you shoot a shape. Take multiple versions of each shape to make sure that you have the focus and angle you need. You’re done! How does it feel to have all the photos you need ready for editing done in one go? Congratulations!